Zeedijk is a charming street in the old center of the city of Amsterdam. 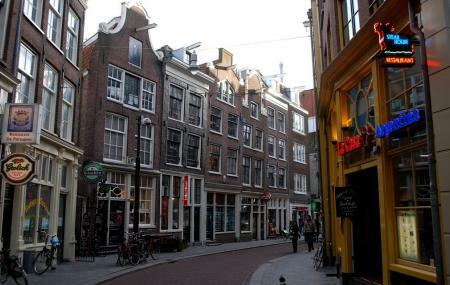 The street is the northern and eastern boundary of the red district area and is located between the Niewmarkt and PrinsHendrikkade. The neighborhood of the place is filled with a lot of great eating destinations and you can even find Vietnamese, Thai and Chinese restaurants. So visit the destination and enjoy the city of Amsterdam to its fullest. Take a tram or bus from Dam. People normally also visit Oude Kerk while planning their trip to Zeedijk.